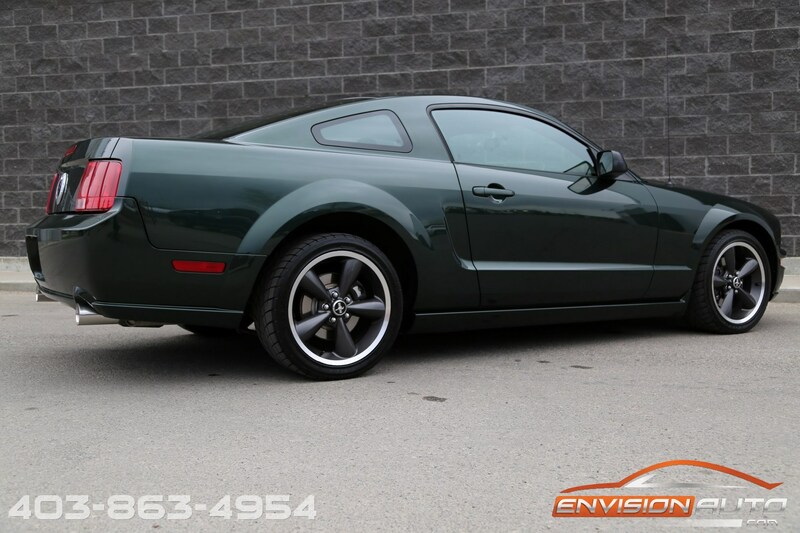 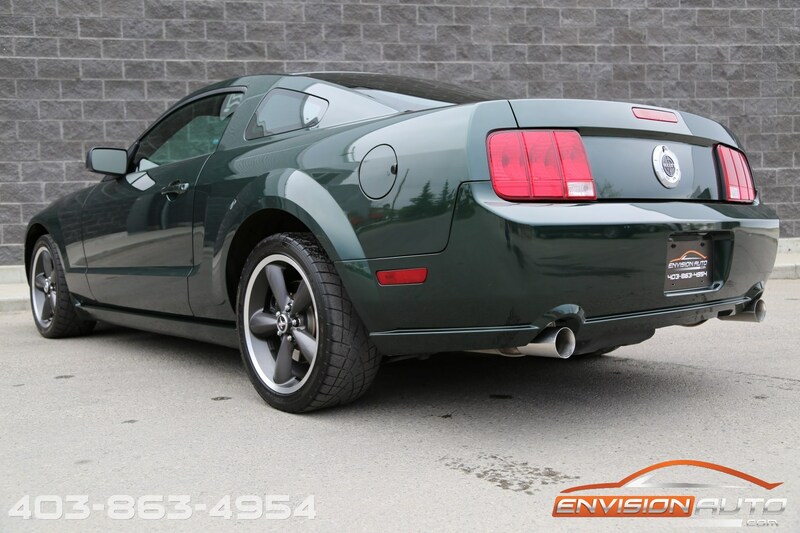 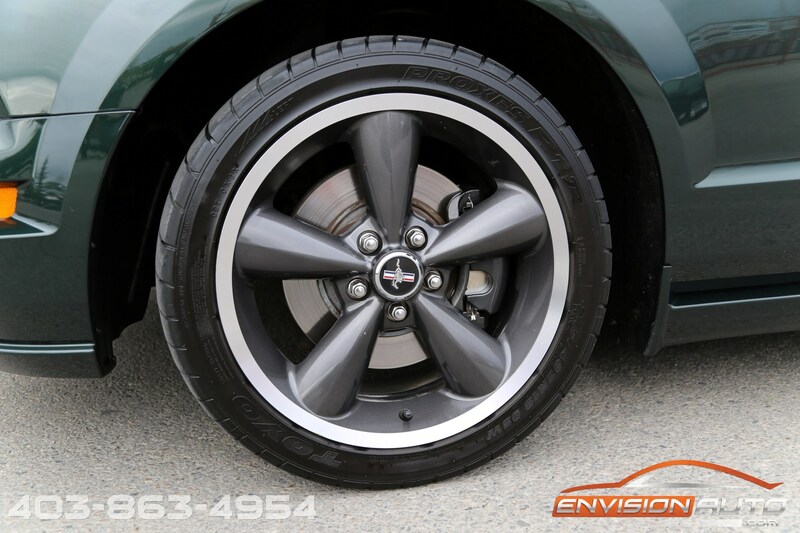 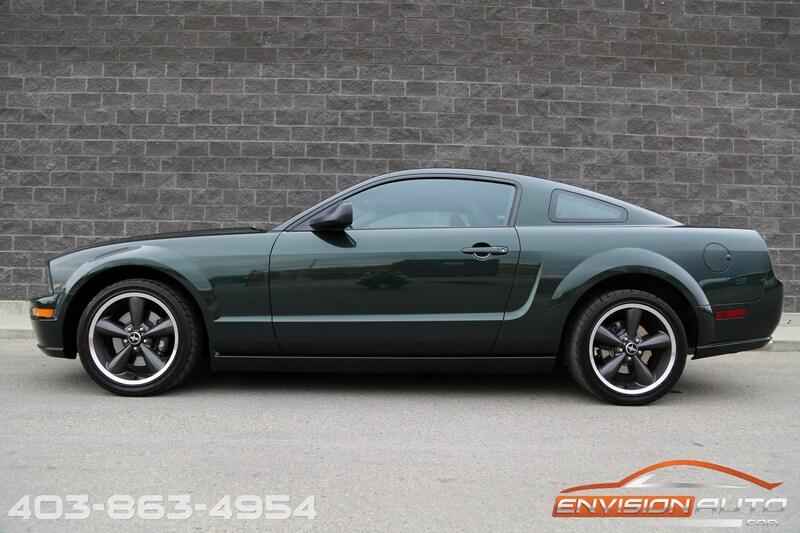 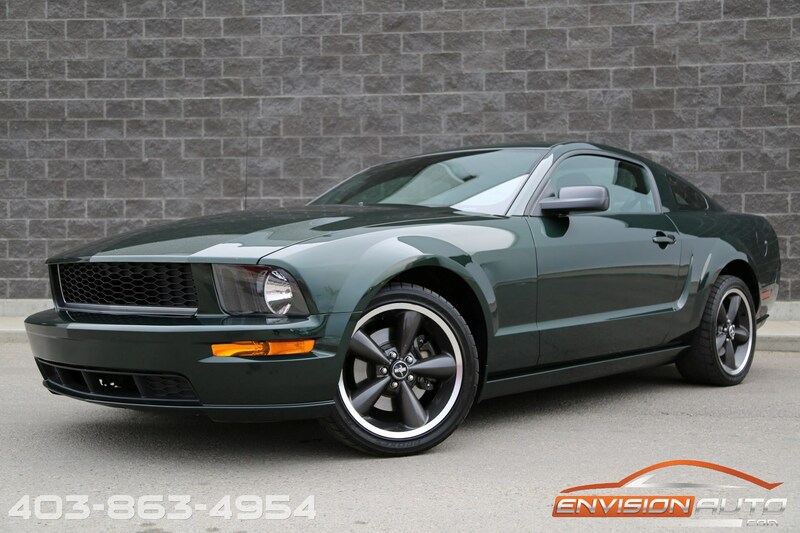 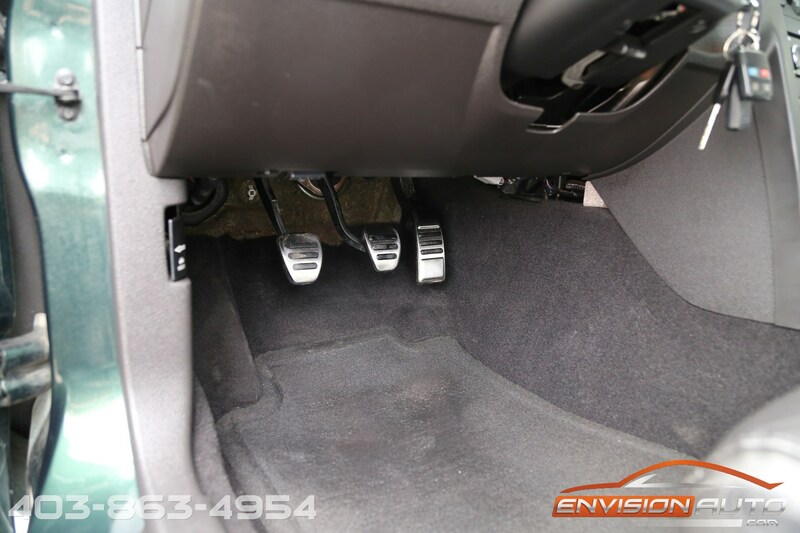 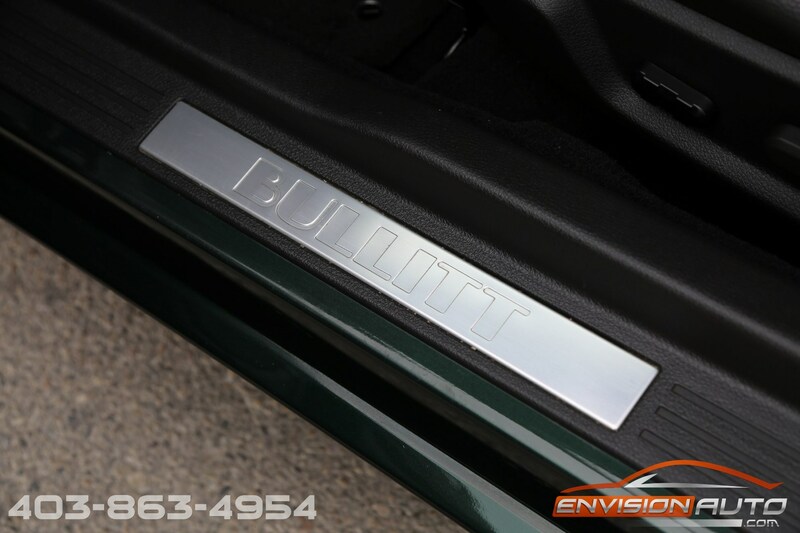 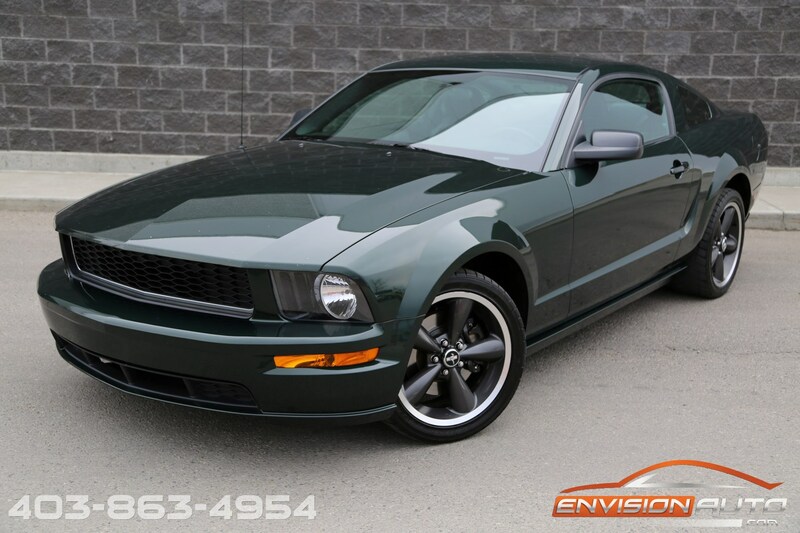 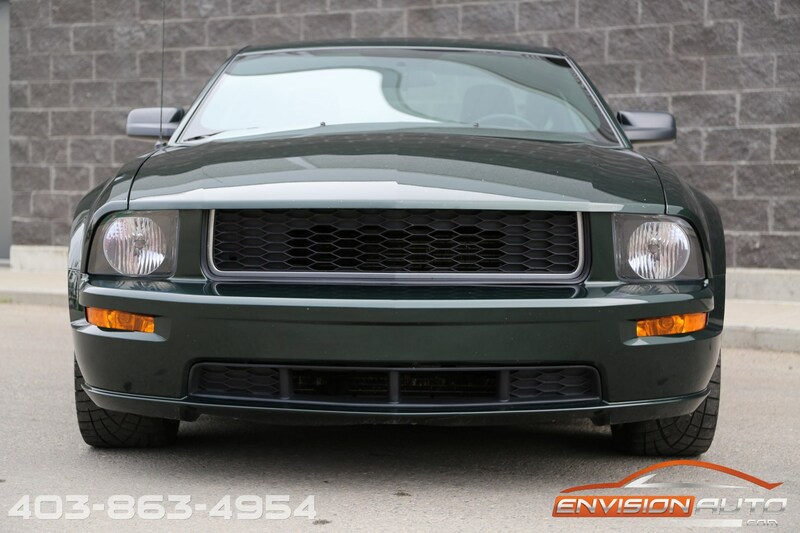 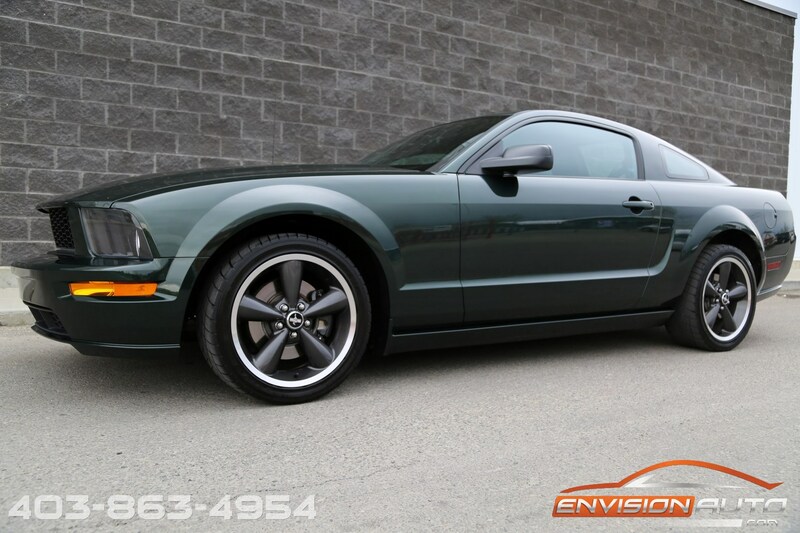 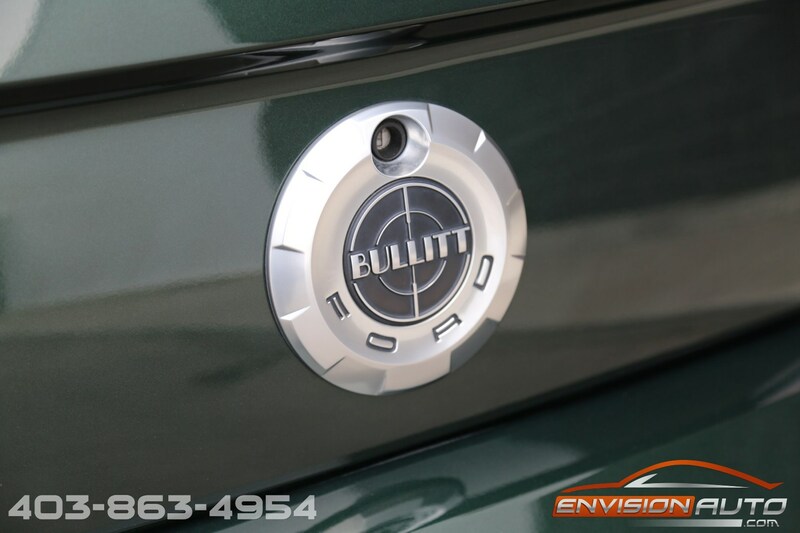 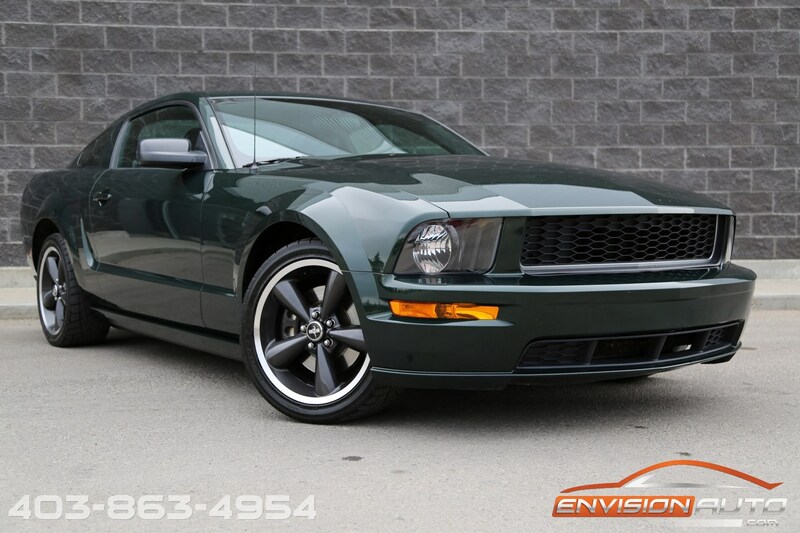 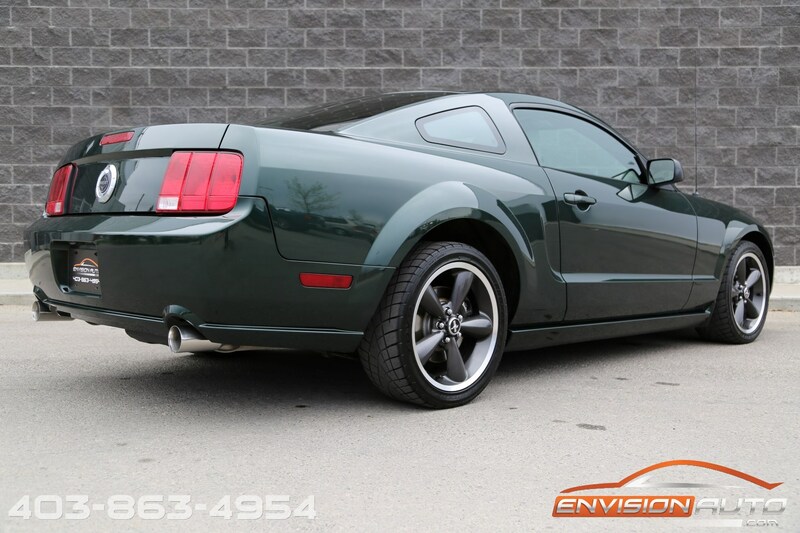 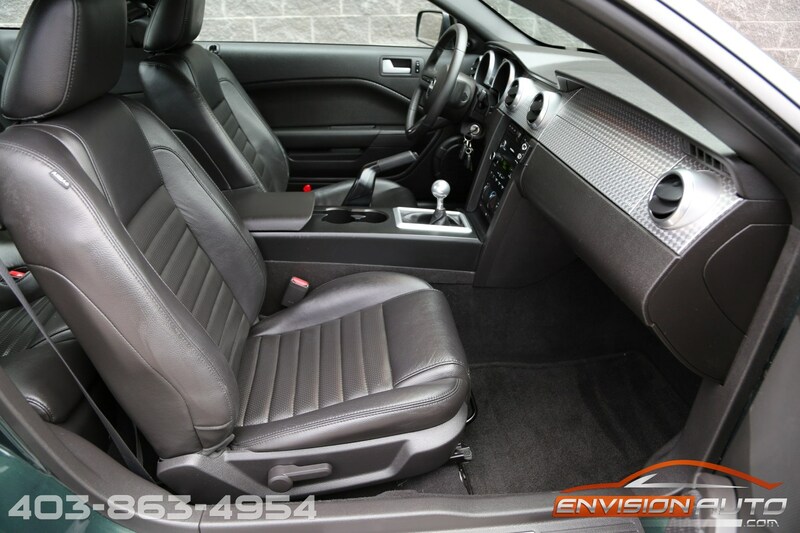 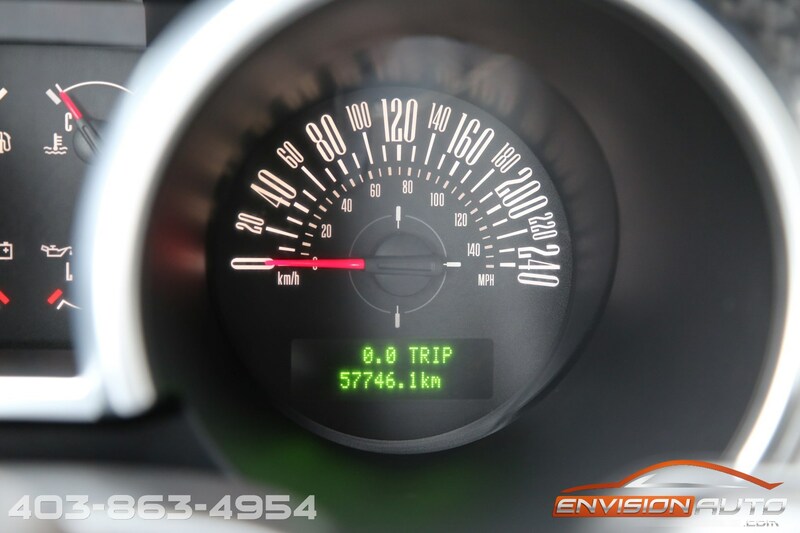 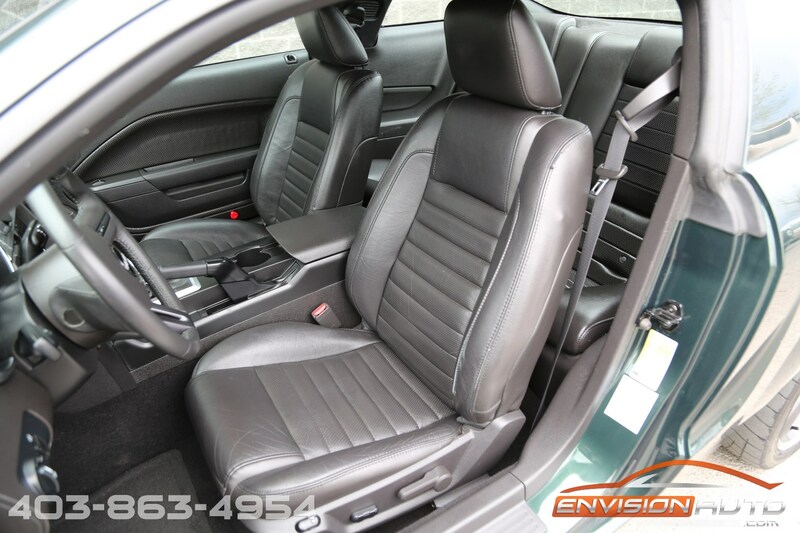 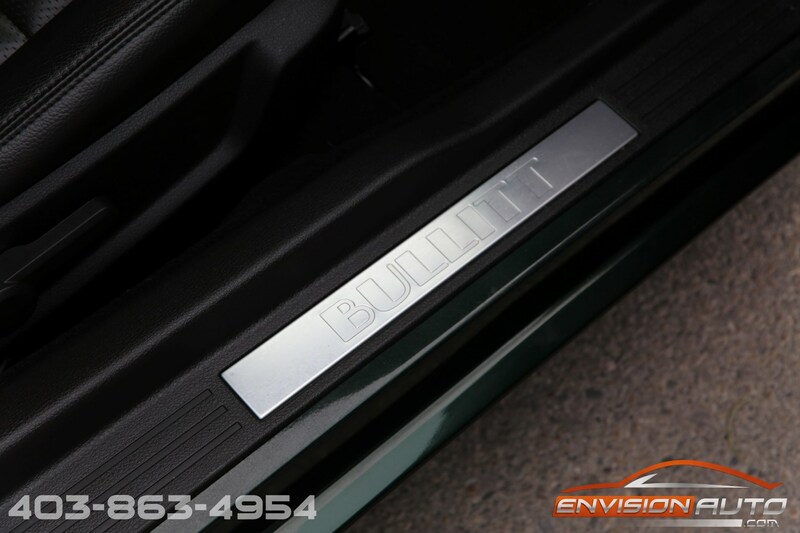 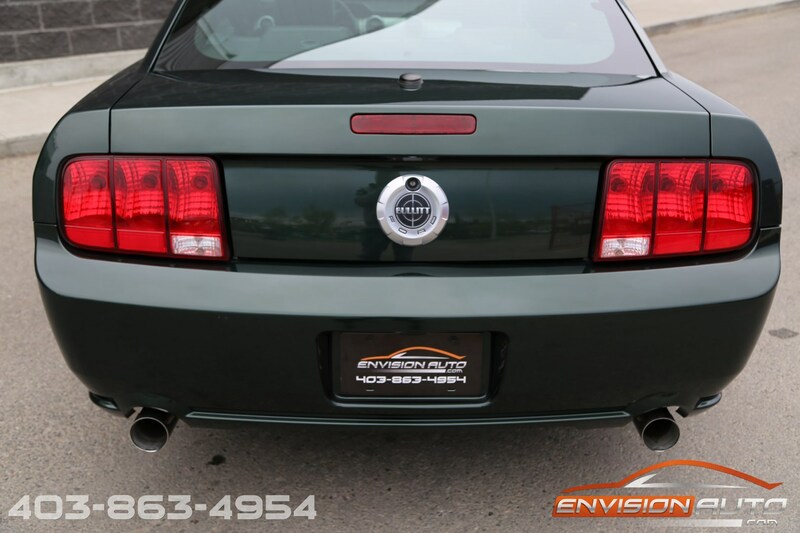 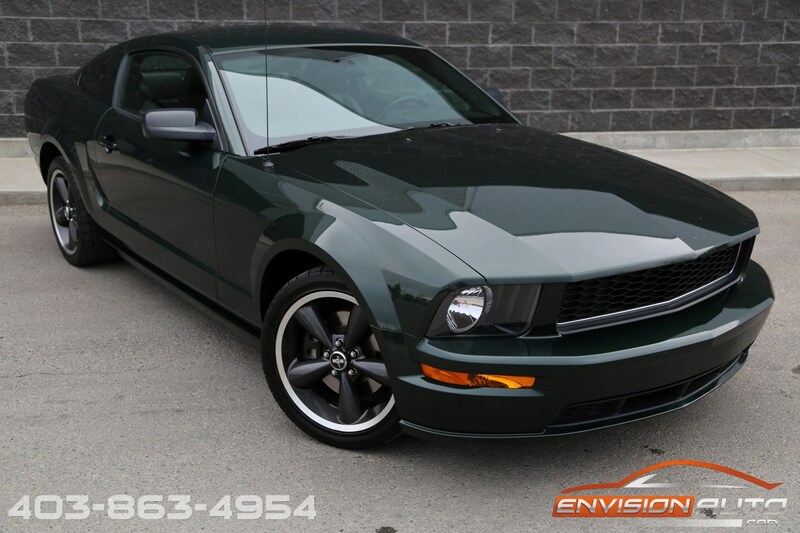 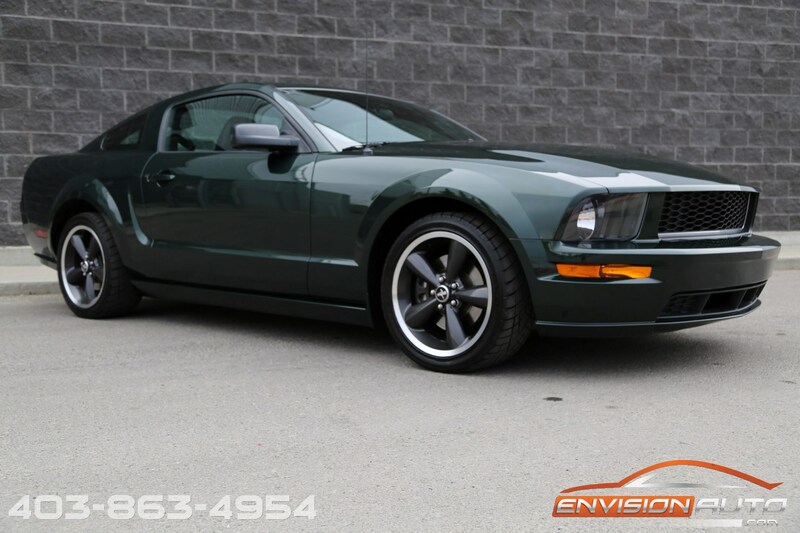 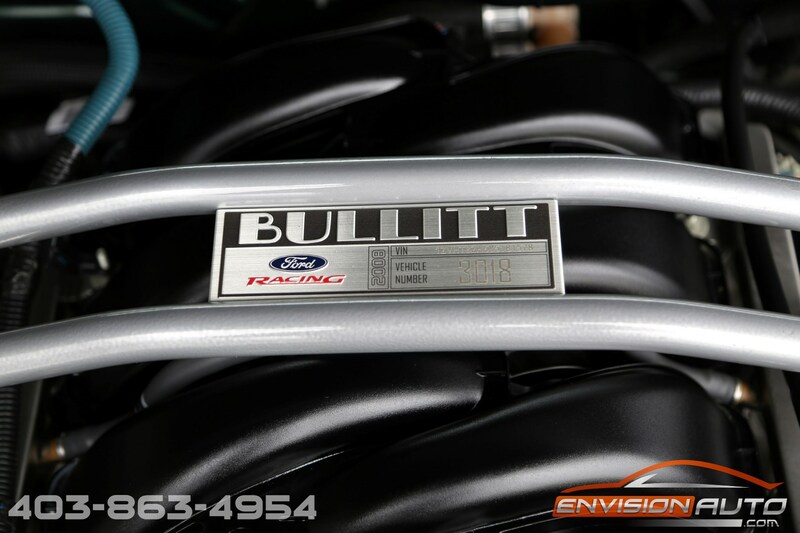 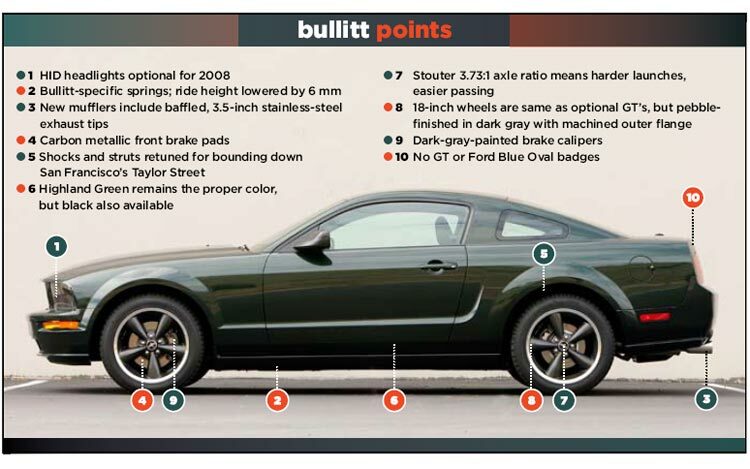 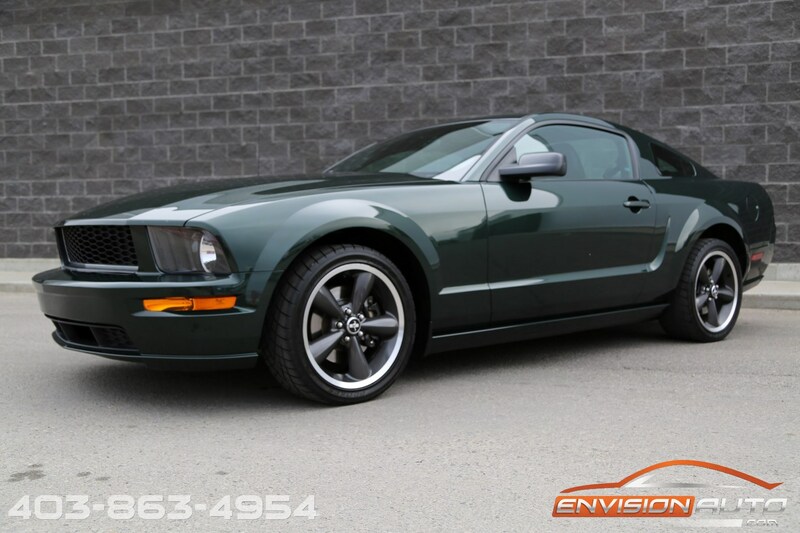 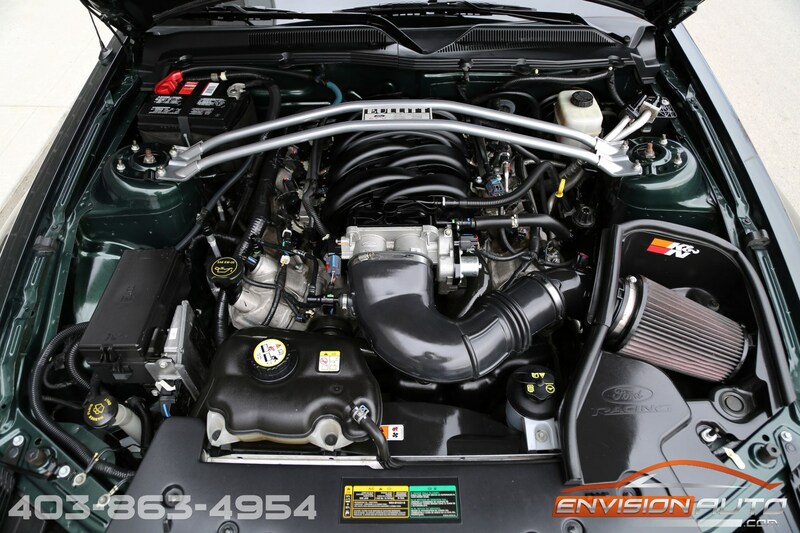 2008 Ford Mustang GT BULLITT – Local Alberta Car – Only 58KMS! 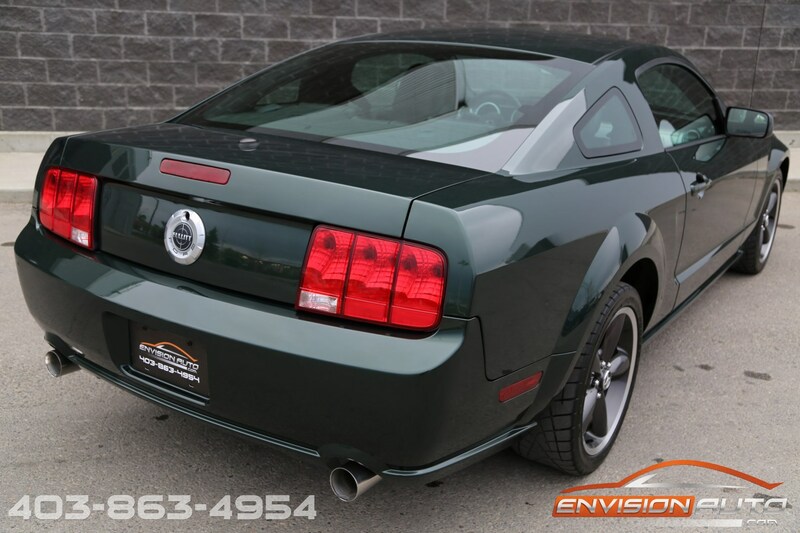 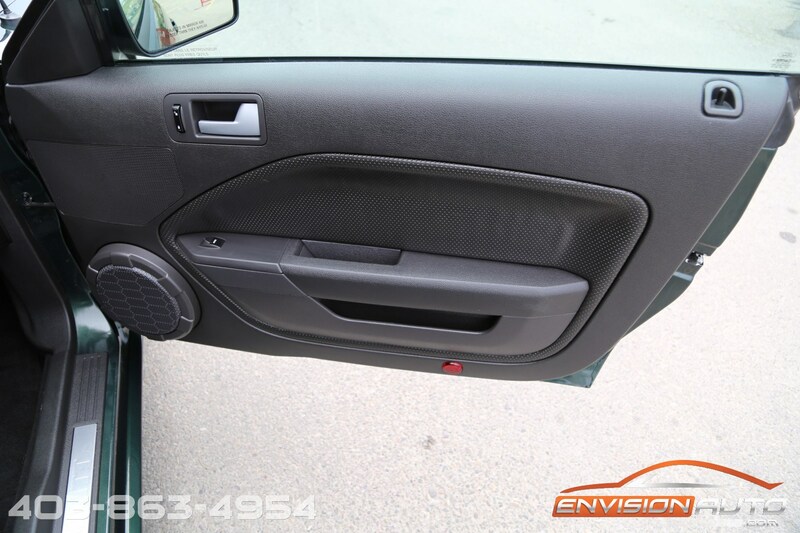 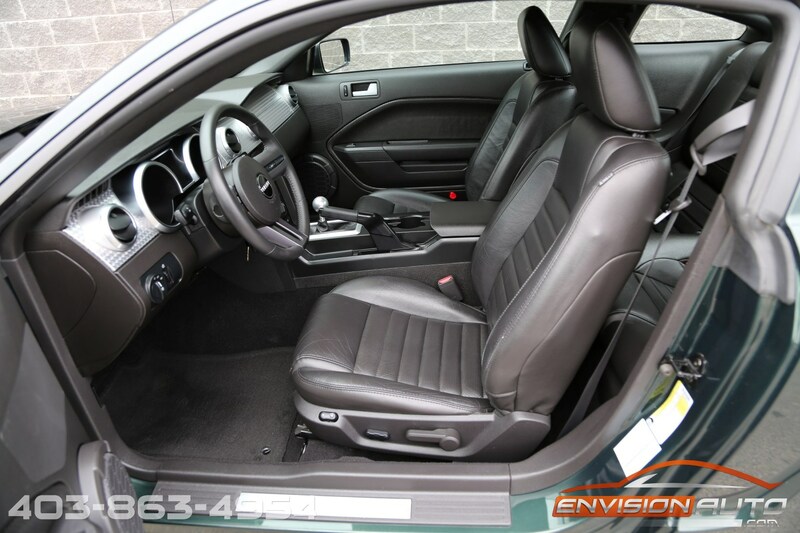 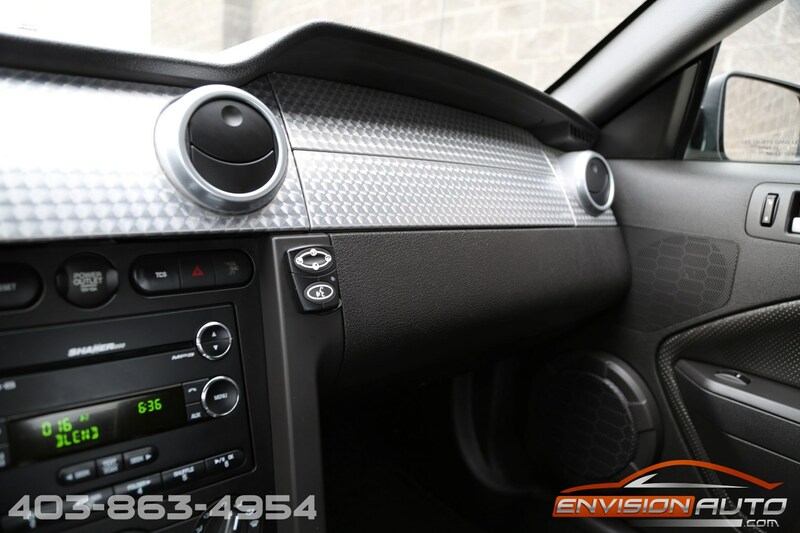 Color : – Highland Green Clearcoat Ext w/ Dark Charcoal Leather Int. 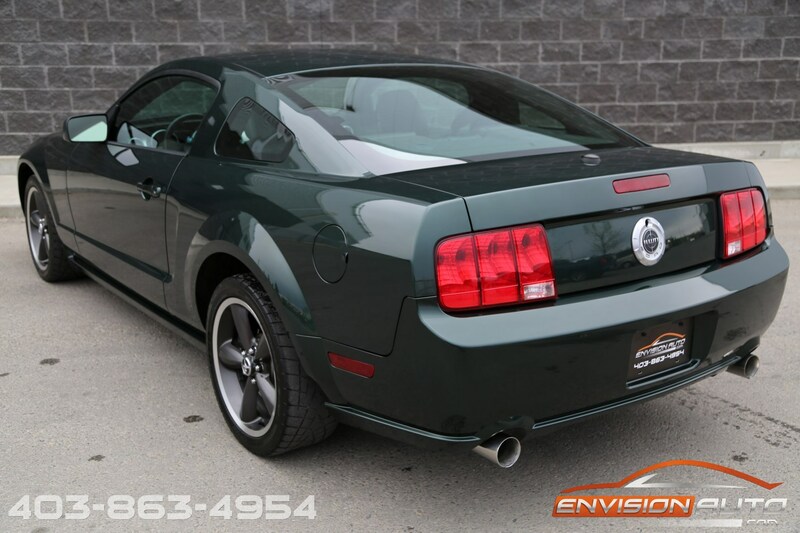 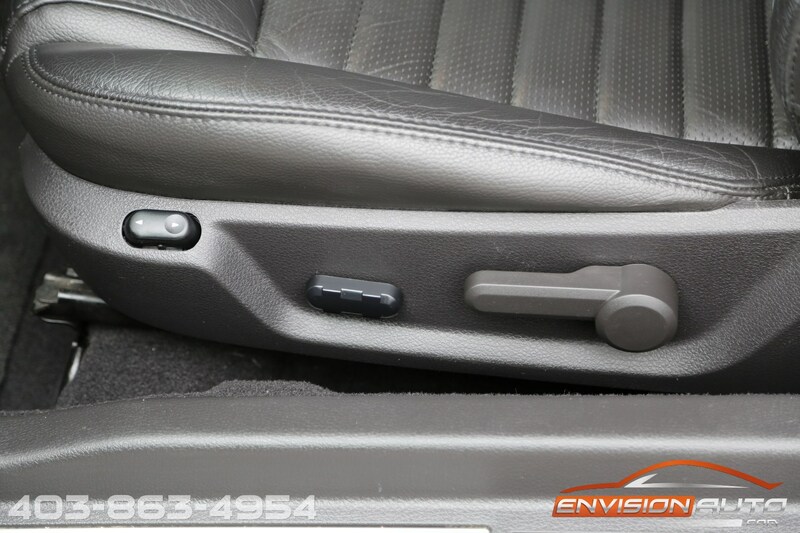 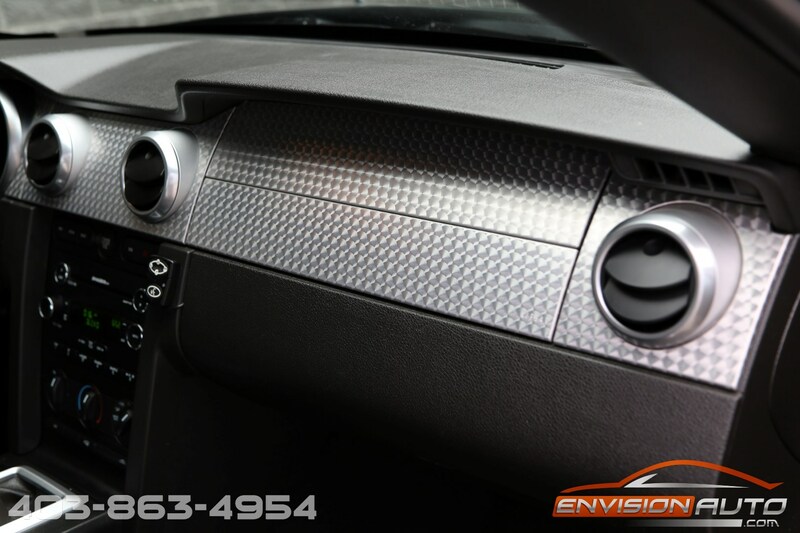 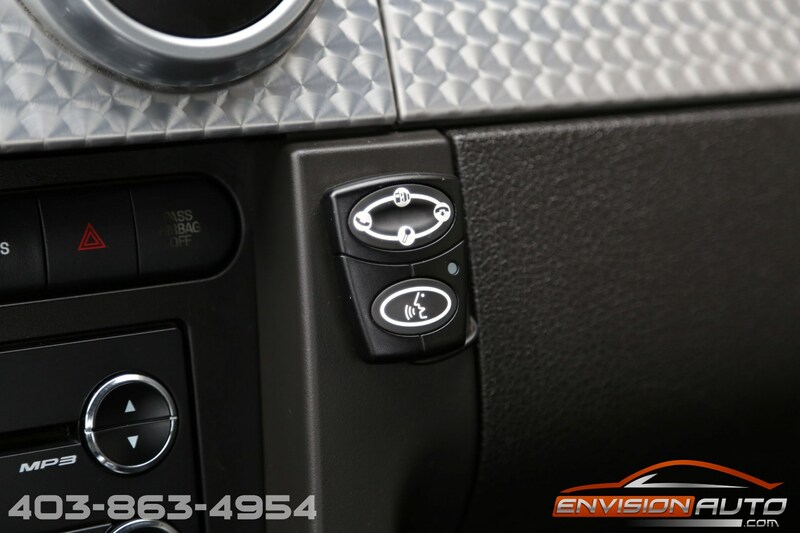 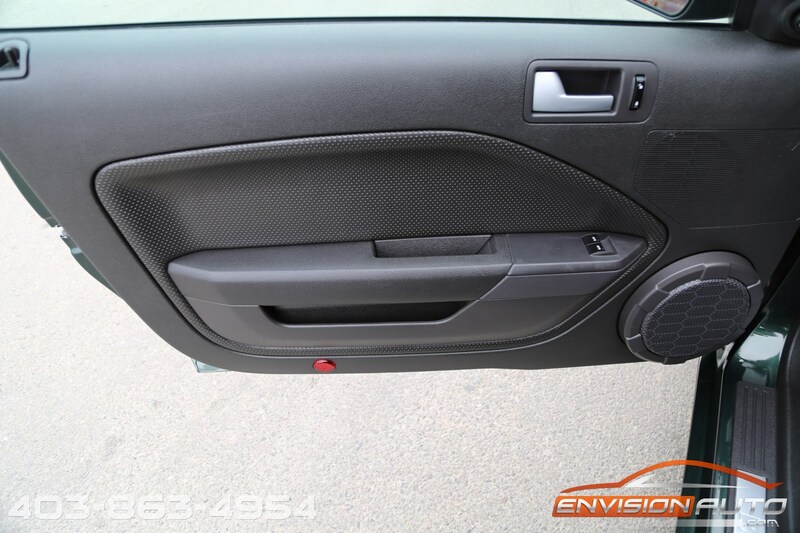 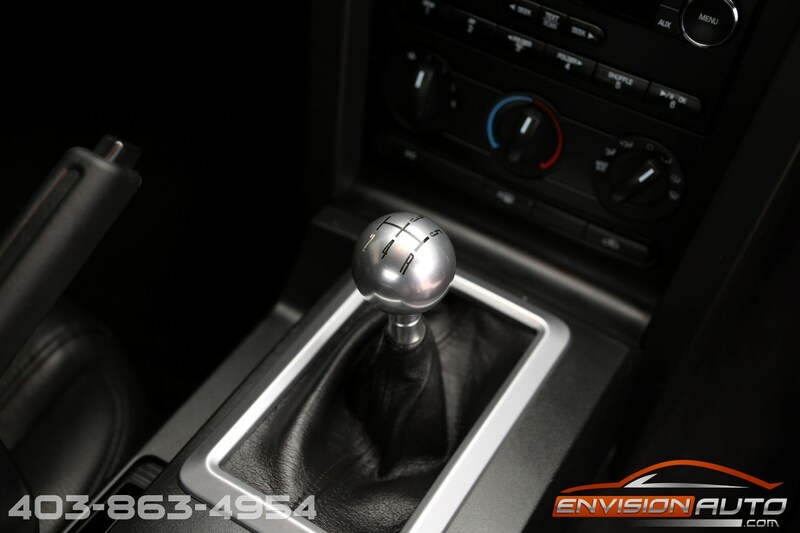 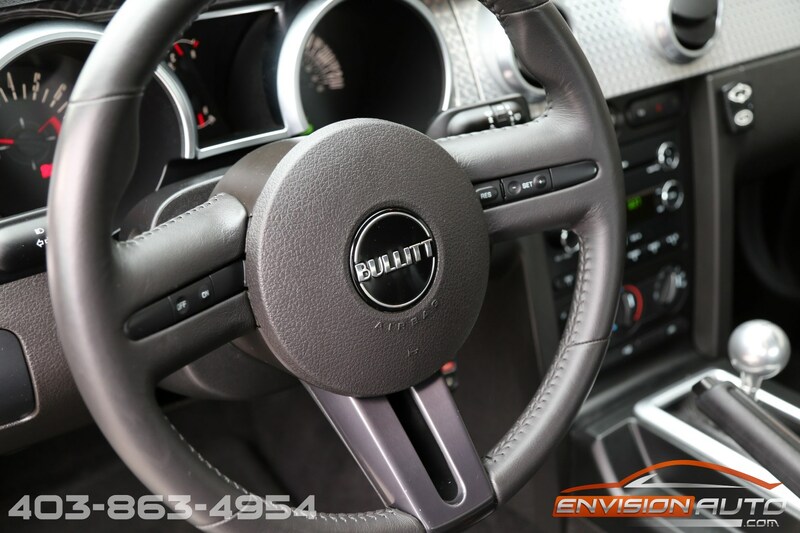 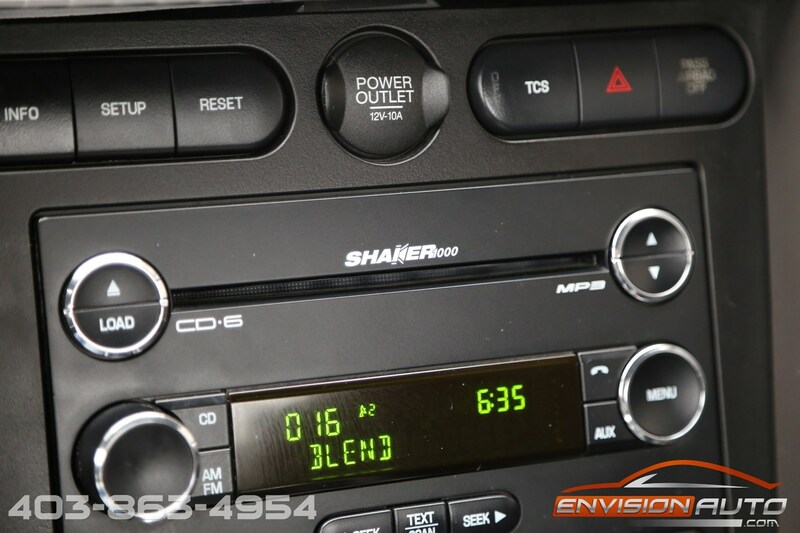 -> Local Alberta Car since new – no previous accident history! 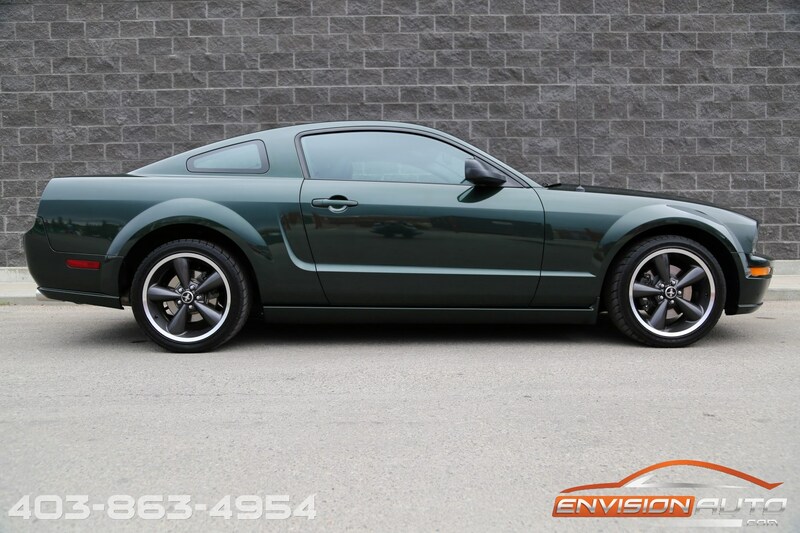 More Details : – LOCAL ALBERTA GT BULLITT – ONLY 58,000 KILOMETERS – FULL SERVICE HISTORY – BLUETOOTH HANDS FREE – SHAKER 1000 STEREO SYSTEM. 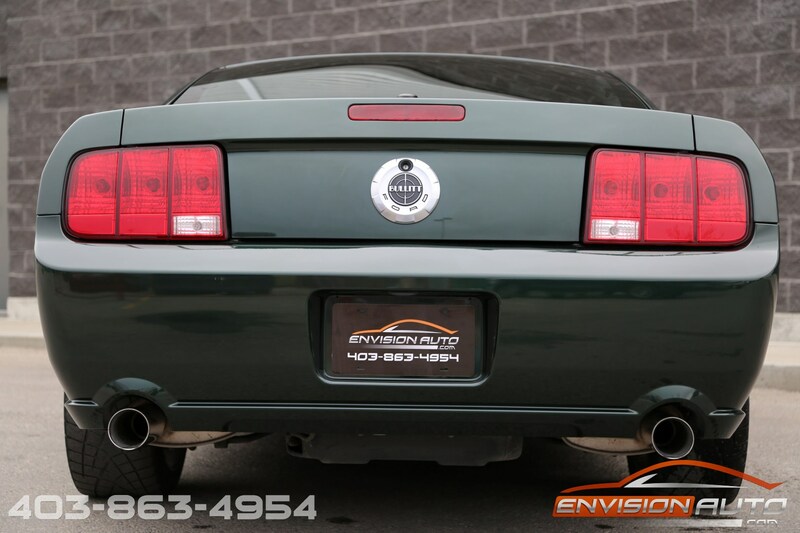 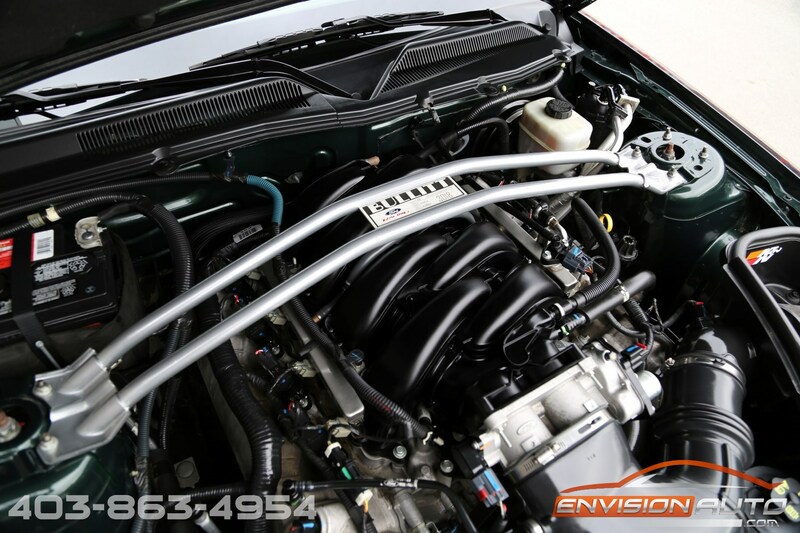 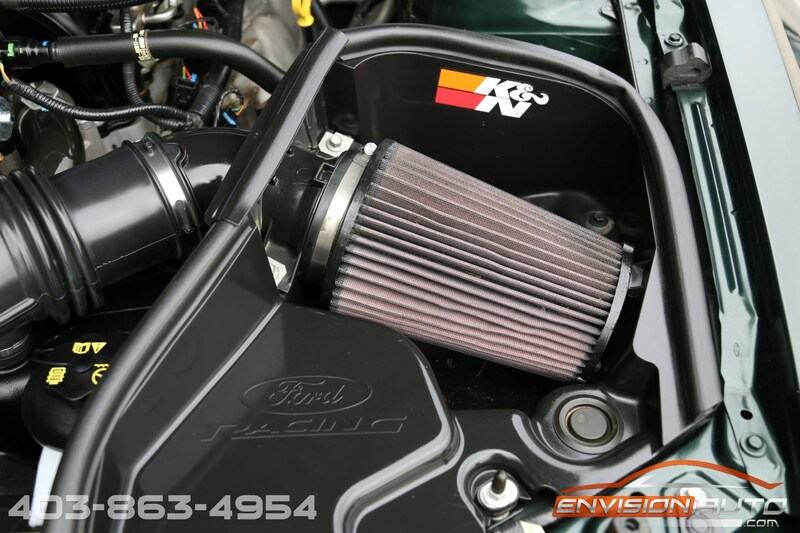 100% FACTORY ORIGINAL AND UNMODIFIED – NO PREVIOUS ACCIDENT HISTORY – SERVICE HISTORY!